There are not many destinations in the world where you can witness fine white and exotic black sand beaches other than St Lucia. This island country located in the eastern Caribbean Sea is one of the favourites among vacationers across the world. 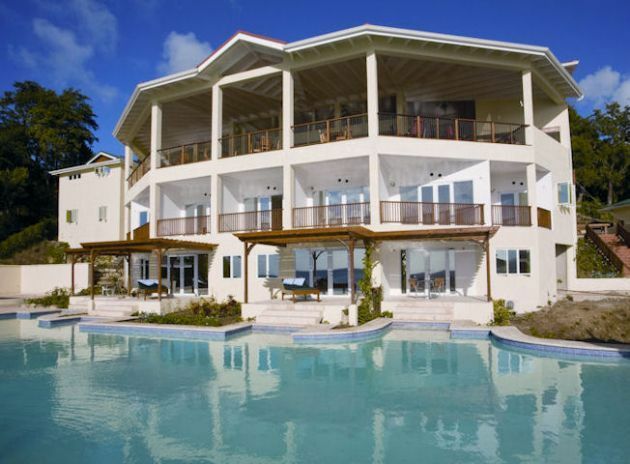 Many of them are charmed by its astonishing seaside views and a friendly atmosphere. All the beaches on St Lucia are open to the general public and most of them have excellent resorts and hotels located nearby. Your beach holidays to St Lucia are made memorable with the diving experiences that you can enjoy in the north-eastern part of this island nation. The western coast mainly comprises of white, sandy beaches. Eastern coast of St Lucia faces the Atlantic Ocean and the strong waves make for amazing ocean views. This region is not so densely populated, which means that you can have more space for yourself to sunbathe and enjoy a relaxed time on the powdery sands. However, swimming would not be a good idea considering the Atlantic's choppy waves. 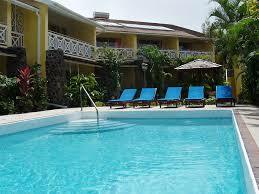 Located a few kilometres away from the botanical gardens is a resort called 'Sugar Beach, A Viceroy Resort'. 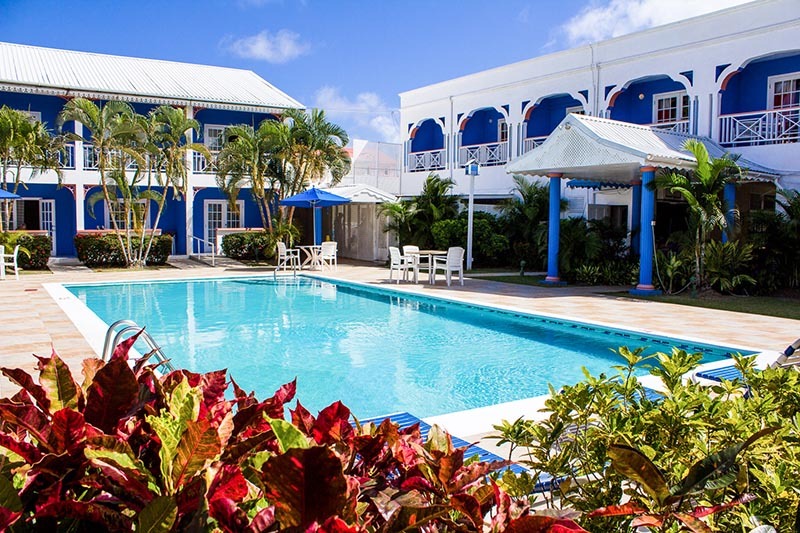 The Sugar Beach St Lucia all inclusive packages allow you to enjoy a memorable stay in the resort and explore the interesting locations of this region. 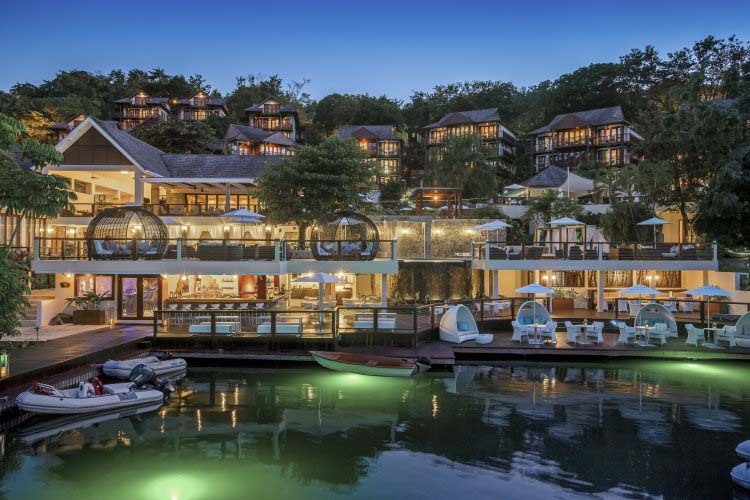 Let our holiday experts plan your Saint Lucia Holidays.